Last few weeks, LORD put a desire in my heart to read and learn about Holy Spirit. As I heed to his word, HIS HOLY SPIRIT, I discovered the purpose of the GREAT LORD of universe. HOLY SPIRIT is the most neglected of the Trinity GOD. What a sin to do that. I confess I am one of those ignorant folk. HOLY SPIRIT - the helper, the comforter and the advocate is not really manifested in Christian life as he wants to be because of the lacking Christian's outlook of Holy Spirit. Please note that in the below write up or anything I might post, it is not me but HOLY SPIRIT using me as his instrument to write them as mentioned in Luke 12:12 "for the Holy Spirit will teach you in that very hour what you ought to say." So kindly read "me" or "my" as LORD's. Thank you! Before we enter into the detail, LORD wants to start with the below the verse. Who says this? Jesus Christ. But Didn't Jesus Say in Book of Mathew. Then Peter came and said to Him, "Lord, how often shall my brother sin against me and I forgive him? Up to seven times?" Jesus *said to him, "I do not say to you, up to seven times, but up to seventy times seven. Lord who teaches us to forgive 490 times. The same Jesus, the Messiah of our ALMIGHTY GOD - The Father, the prince of peace says there is NO forgiveness for the blasphemy against the Holy Spirit. That says something! Actually it says everything about the Holy Spirit. We have GOD, We have the Son who died for us on the cross, who has set an example for us. Then why do we need Holy Spirit. Christian life is a series of continuous spiritual war fare from the moment you wake up until you go to bed. If you can see with your spiritual eyes you will agree that you see the corpses of evil forces/spirit slain by you lying all around you at the end of the each day. Every time you speak the truth instead of Lie, you show love for hatred, you show faith in the hopeless situation, you stand firm in the WORD in the unstable circumstances the corpses of Lie, hatred, depression falls down to death. Well, How do we do it? How can this be made possible? Spiritual war fare cannot be approached without proper attire - Armor of GOD ( Ephesians 6:14-18 ). • Breast Plate of Righteousness. Imagine you facing your enemy without a sword. You can defend yourself behind the shield of Faith, only to have them relentlessly approach you again. When you take the Sword of the Spirit - the offensive weapon of Spiritual armor, You wade them away forever into the burning sulfur river. Yes, We need the Sword of Spirit the word of GOD to lead victorious and glorious Christian life with our Jehovah Nissi by our side. Christian Life has new major phases. SALVATION – We receive salvation thru Christ Jesus who died for us on the cross. Our life is resurrected along with the Christ who rose to life. Salvation declares a new covenant with our GOD our father. It is a marriage between the Christ and his bride, the Church. However, it needs more than salvation to live in the mansion prepared by Jesus Christ. Would salvation be enough to take us to heaven? Just being married has no meaning unless there is a fellowship and a commitment. Our LORD is faithful to all his promises. But, It takes effort from both the parties for a marriage to be long and standing. 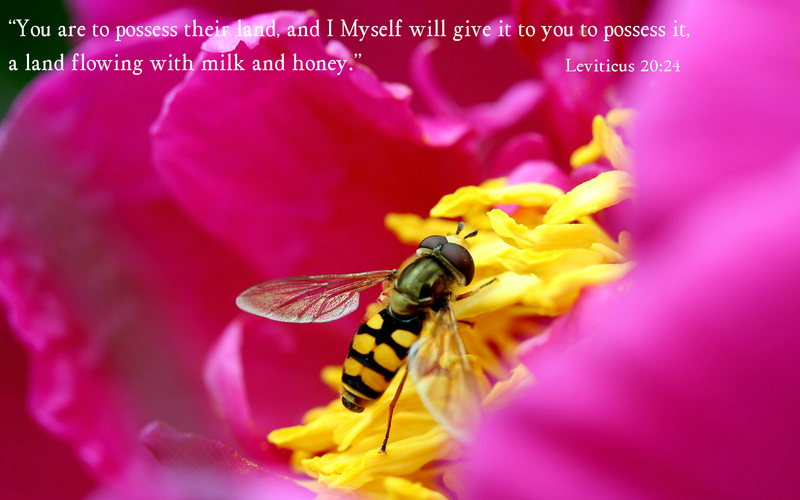 How can we lead that purposeful life with the LORD? When did the actual purpose of HIS life start? 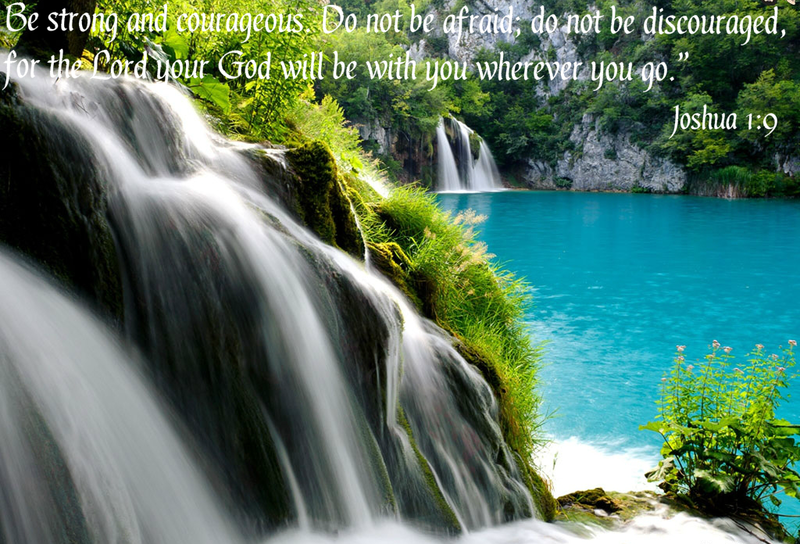 you; but if I depart, I will send him unto you.  ACTS 1:4-5 - Do not leave Jerusalem until the Father sends you the gift he promised, as I told you before. John baptized with water, but in just a few days you will be baptized with the Holy Spirit.  John 14:17 - that is the Spirit of truth, whom the world cannot receive, because it does not see Him or know Him, but you know Him because He abides with you and will be in you. John 16:7 clearly says it is the GOD's plan that Christ would die for our sin, rise and will leave so the Holy Spirit can come. Acts 1:4 explains Holy Spirit is the GIFT that the Father has sent as per his promise, his plan because where there is a need for deliverance there we need our comforter /advocate/helper Holy Spirit. John 14:17 tell HOLY SPIRIT abides in you. Exercising Holy Spirit is the only visible way that the world knows we are different from the world. It is Jewish custom to celebrate the "Festival of weeks" or "festival of Harvest". The holy day Moses received the Law at the Mount Sinai the i.e. 50 days after the Passover. It was on this day Pentecostal Sunday that Holy Spirit came down from heaven and filled 120 disciples. Clearly there by replacing Law with Holy Spirit to help the souls to lead a sinless life. If we still have questions in accepting and admitting to Holy Spirit, the next sentence would do it. ﻿John 20:22 And with that he breathed on them and said, "Receive the Holy Spirit." ﻿Have we received the father's gift explained in ACTS 1:4? 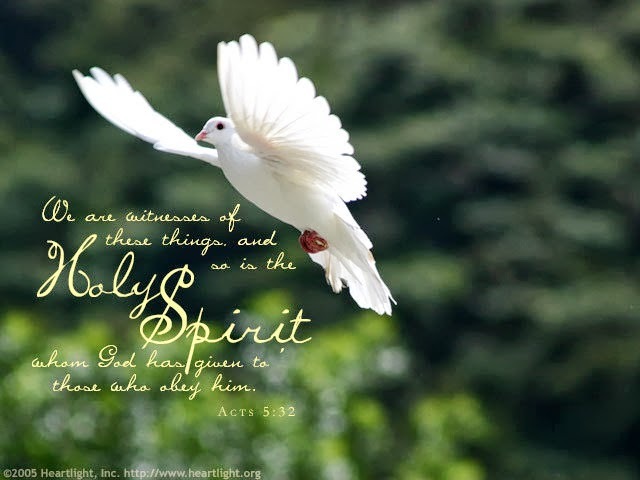 Stay tuned for the next post on the HOLY SPIRIT…..